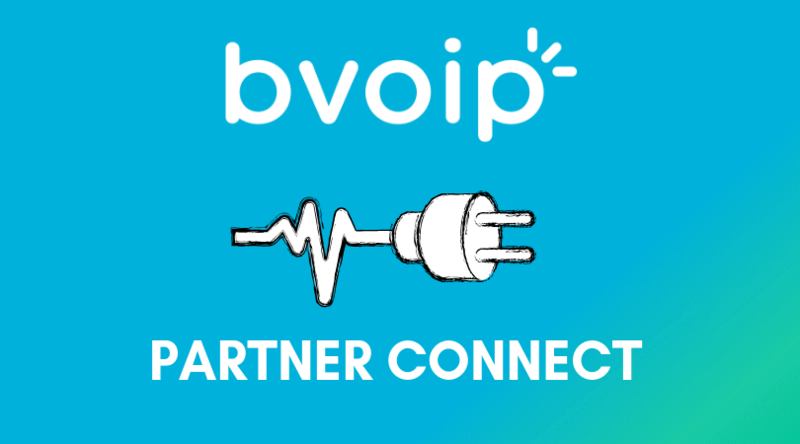 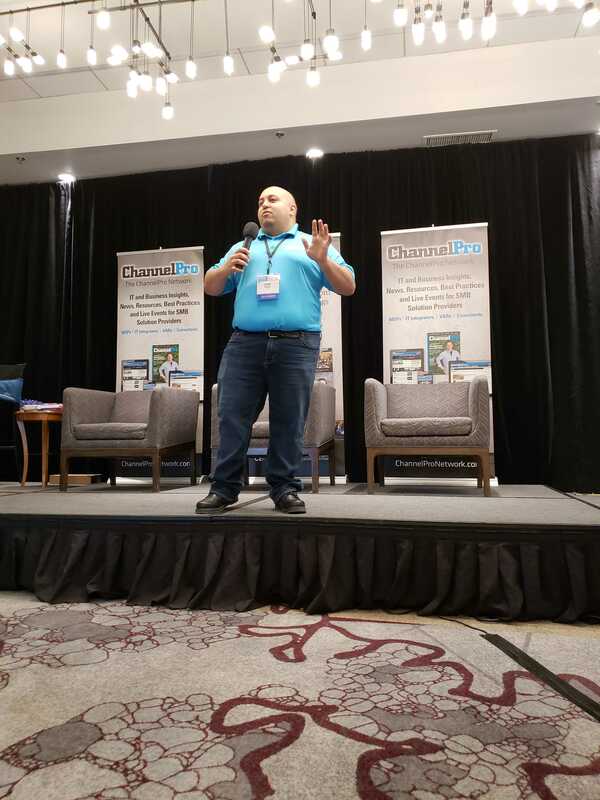 Being a channel company, bvoip grows when our partners grow. 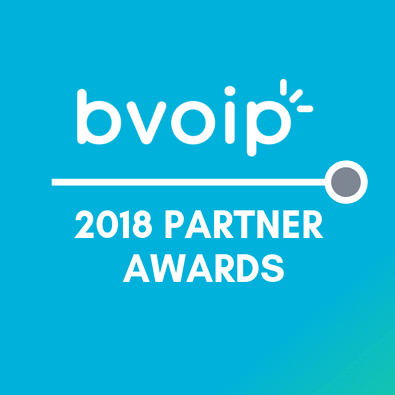 2018 was a strong growth year for bvoip and our partners and we would like to congratulate our top preforming partners for their hard work. 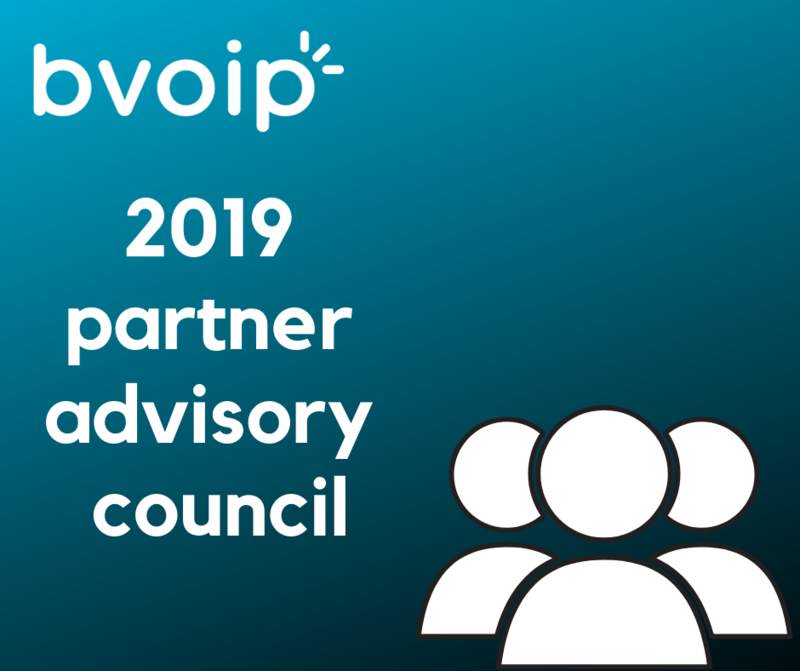 We hope that 2018 was a successful year for all of our partners and we look forward to a prosperous 2019!